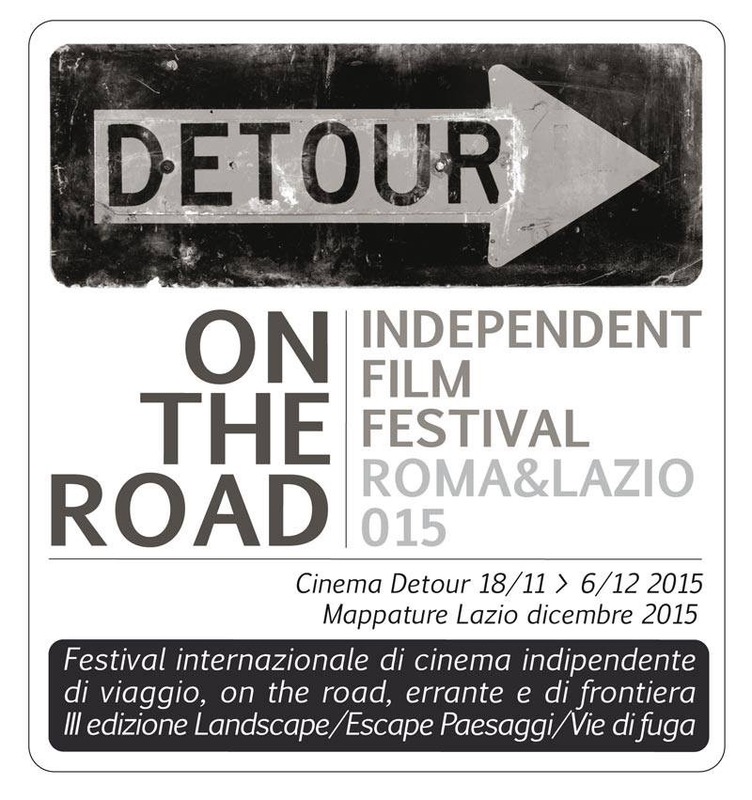 DOTR FF 015 , International Film Festival “On the road”. Landscapes and Escape routes is the theme of this year : Wonderland in erosion with changing landscapes, the possibility and impossibility to escape from when the landscape is no longer home. The Presidents of the Jury for the three competition sections are: the critic Roberto Silvestri , director Daniel Cyprus and computer artist Ida Gerosa . A section out of competition with world premieres ; a silent film masterpiece Brazilian surrealist , limit , live soundtrack by Mike Cooper and Alipio Carvalho Neto , one of the greatest exponents of the musical world , as a special event final.